I am not to fond of directors taking their creative freedom too far, like Peter Jackson did with the Hobbit. Adding/removing characters and scenes is not in my liking. 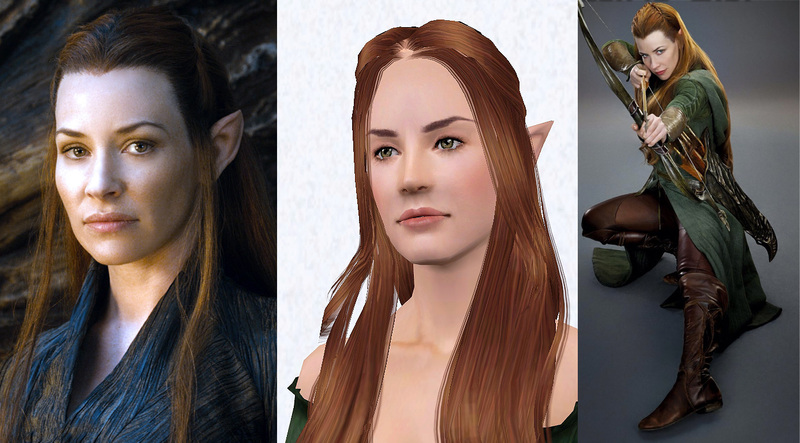 Tauriel was one of those characters in the Hobbit, that wasn't supposed to be there. 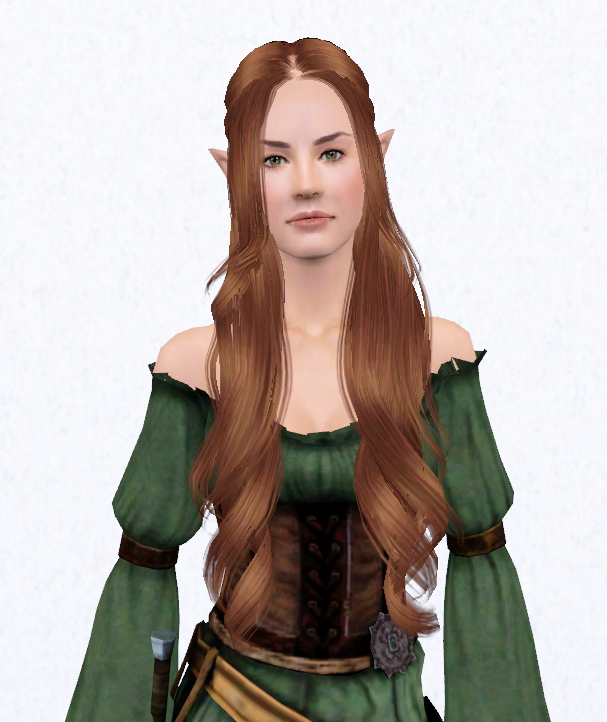 Yet I find Evangeline Lilly a real beauty and perfect as an elf... At least good enough for me to get inspired by. awesomemod and configtool recommended to make sliders 5 x multiplied. 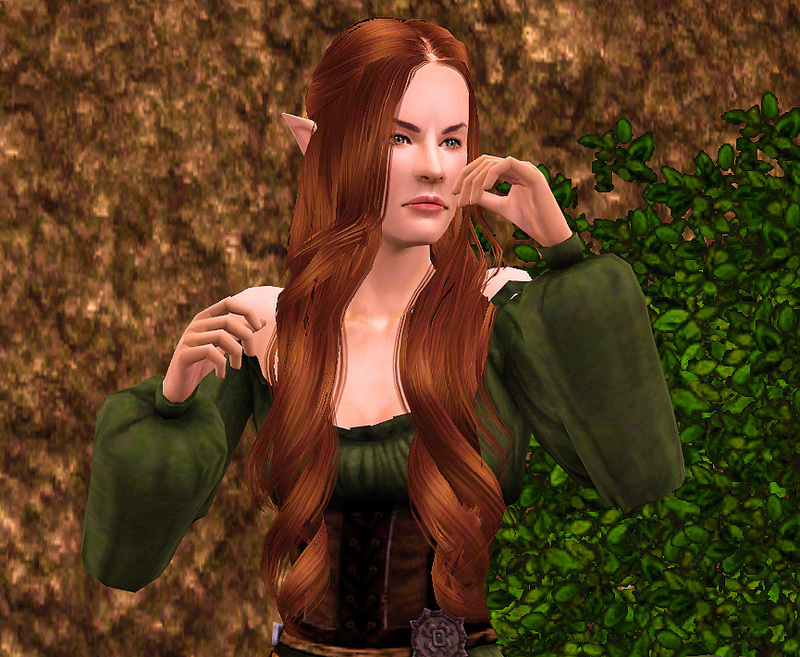 If you don't have these mods you can't tweak the sim without distorting her. 135 people have said thanks to malfoya for this download.